It is reported that the character of Claire Temple, played by Rosario Dawson, is set to return to the Marvel series of Daredevil and Iron Fist. Dawson is reported to be involved in Season 3 of Daredevil and Season 2 of Iron Fist. Dawson will reportedly reprise her role as Claire Temple as both shows are currently in production in New York City. 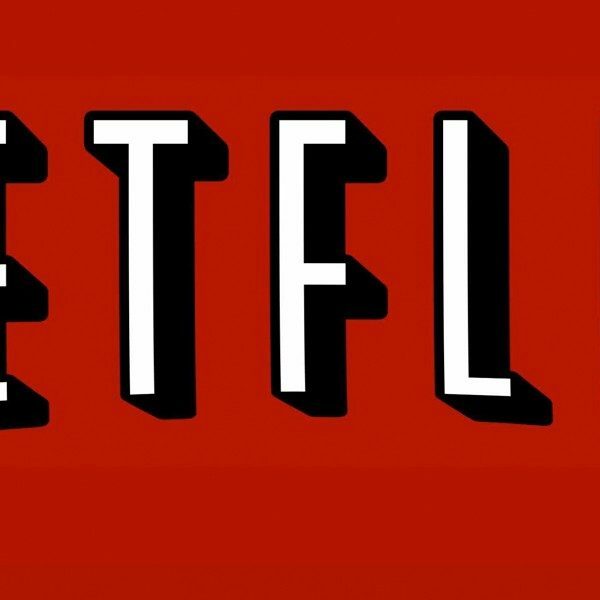 The character of Claire Temple has appeared in every Netflix series except for The Punisher. It is yet to be seen if Dawson will appear in Season 2 of Jessica Jones. However, she has filmed scenes for the second season of Luke Cage. 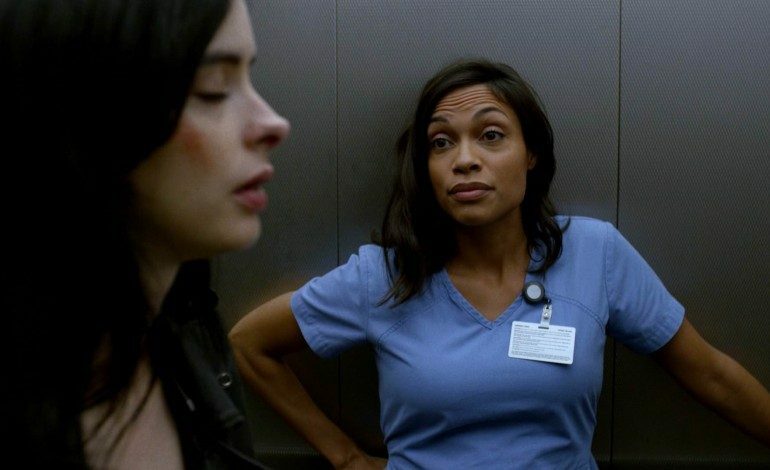 Claire Temple is the character that serves as an important connective tissue holding the Marvel/Netflix-verse together. Claire was last seen in The Defenders, where she reunited with Luke Cage (Mike Colter) and began a romantic relationship. 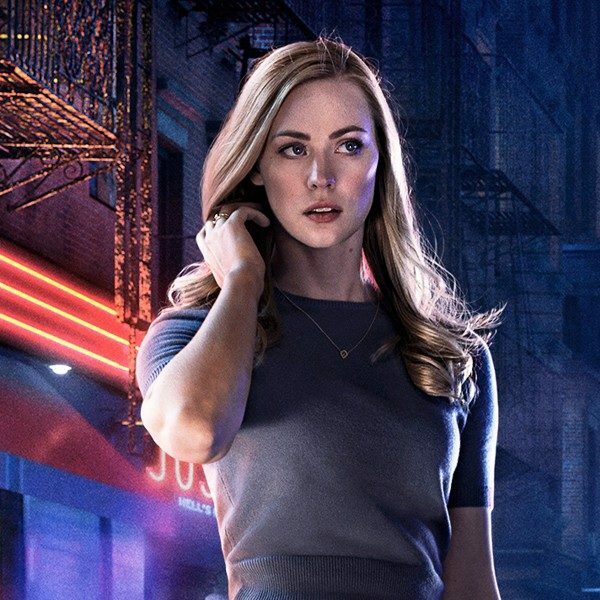 With the possible return of Claire, she will be able to reunite with Matt Murdock (Charlie Cox), Danny Rand (Finn Jones), and Colleen Wing (Jessica Henwick). No further details have been released concerning the confirmation of Dawson’s return to the Marvel/Netflix series as Claire Temple. However, it appears that the speculation will be confirmed very soon. Season 3 of Daredevil is set to premiere this year while the premiere dates of Season 2 of Luke Cage and Iron Fist are yet to be announced.